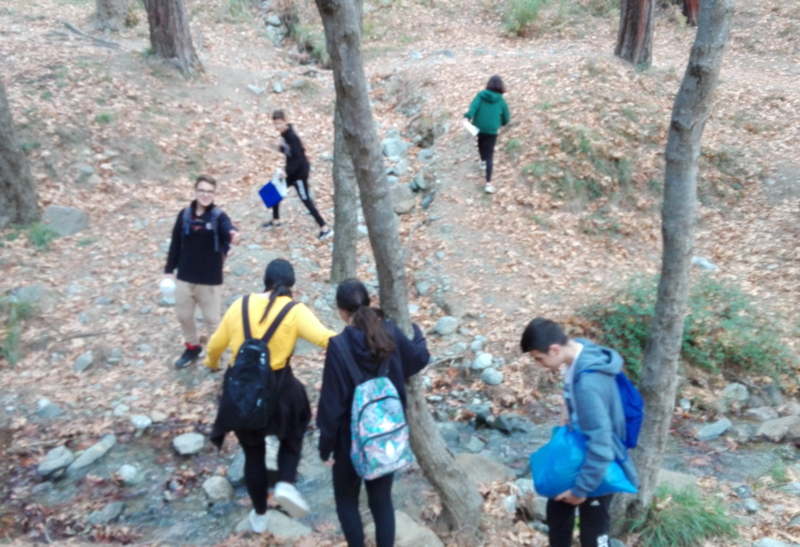 Educational Trip to Troodos for 2 research teams of Agios Ioannis Lyceum. 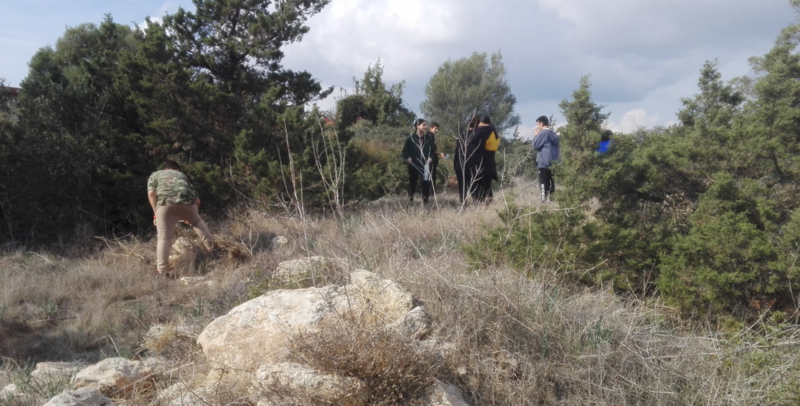 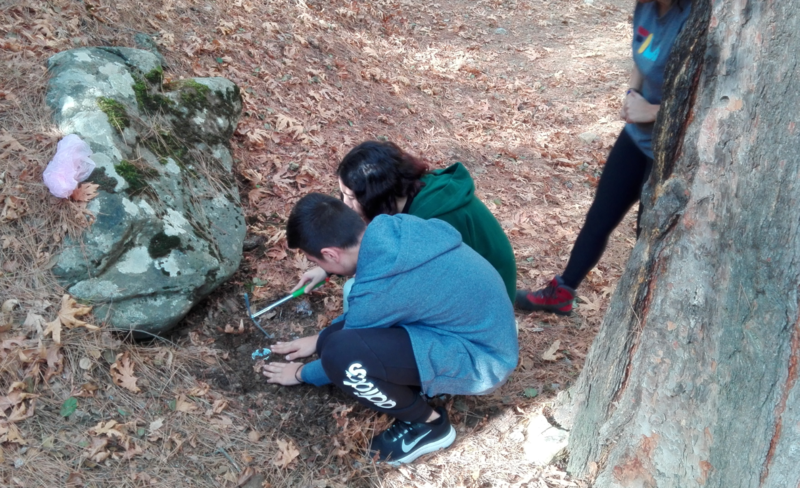 For the purpose of this work, we had to place traps of soil organisms and also to collect soil from different regions of Cyprus with different substrates or regions for the purpose of comparing our results. 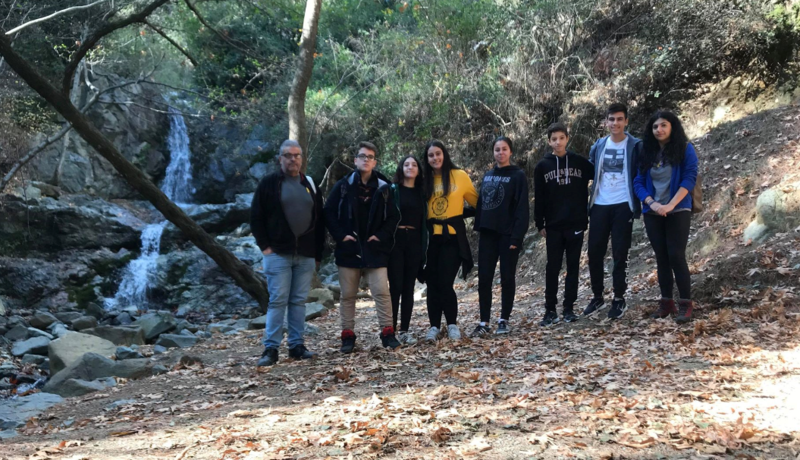 Thus, on Sunday, November 25th 2018, the two research teams together with project co-ordinator Mr. Nikolaos Nicolaou and Mrs Zoe Makridou (zoologist) went to this excursion to enable the pupils to carry out their work.